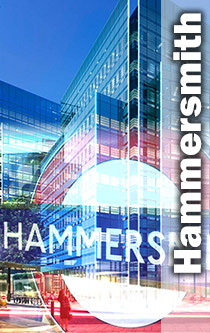 In the London borough of Hammersmith and Fulham you can come and attend one of our training courses. So should you need a web design courses, allowing to revamp an already existing site. Or maybe you want to get out from under the umbrella of a web site content management system we can help. 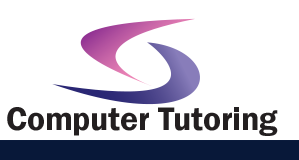 Other IT training courses at our Hammersmith office include Adobe Photoshop. This is a must for anyone wanting to take on the challenge of web site design. Our Photshop training course will show you how to prepare your images for the web and printed publications. The Microsoft Access database is also very popular. Originally designed to be a one user database people are now pushing it's limits and having their small business run from it. We can show you how to change an Excel spreadsheet into a fully functional database.